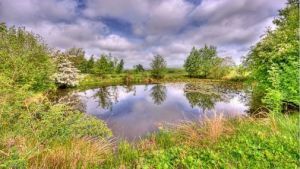 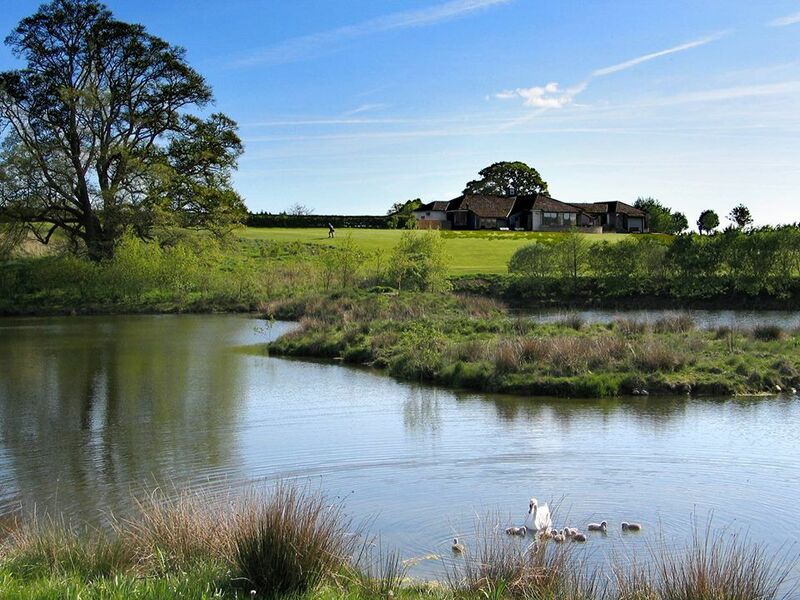 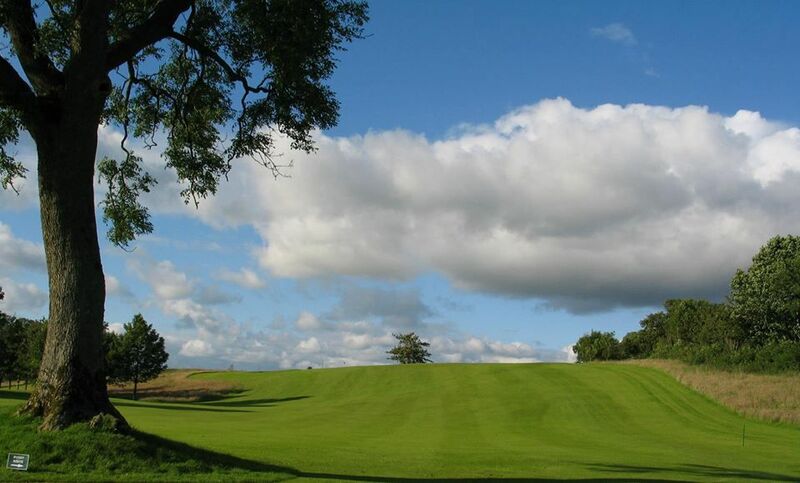 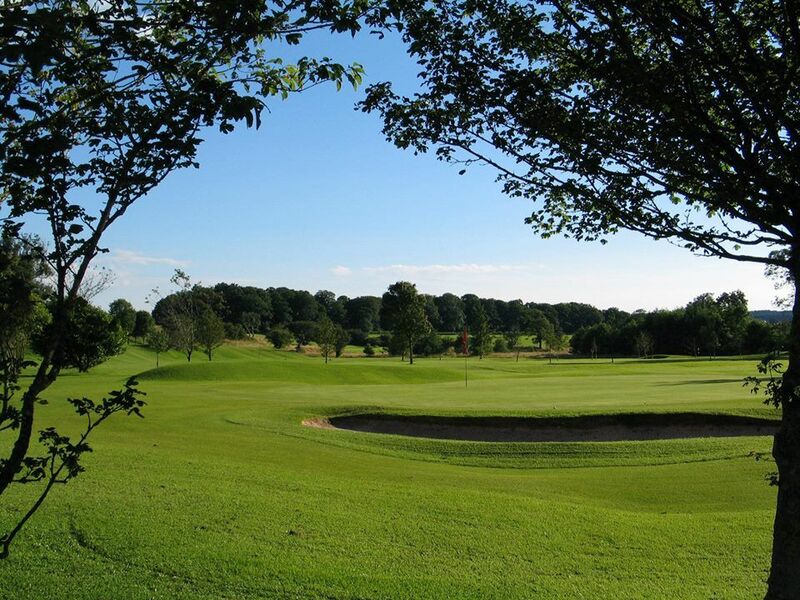 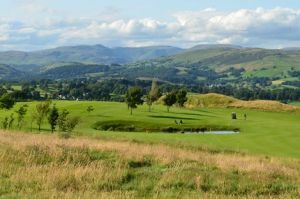 Tucked neatly between the village of Barbon and the River Lune, Kirby Lonsdale offers spectacular views of the surrounding Cumbria countryside on a picturesque parkland course. 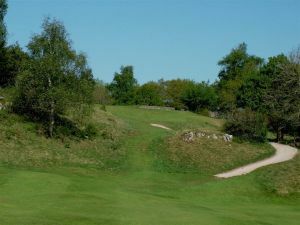 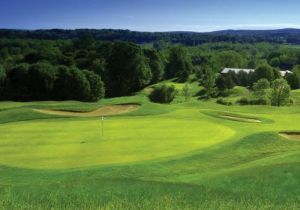 Designed by Bill Squires, it offers a challenging round of golf with much to test high and low handicappers alike, so try not to be too distracted by the stunning setting it boasts. 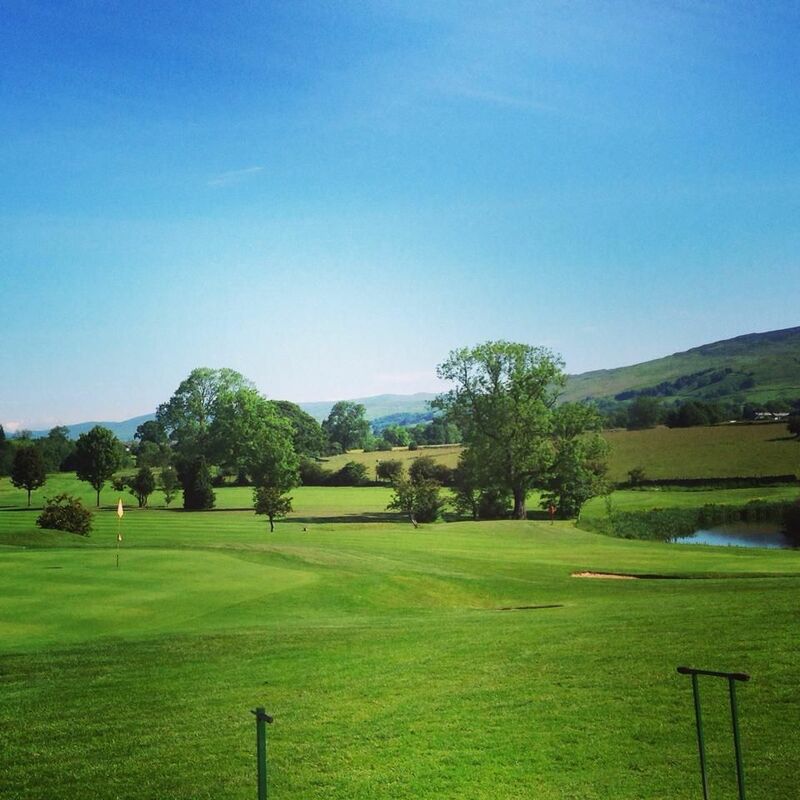 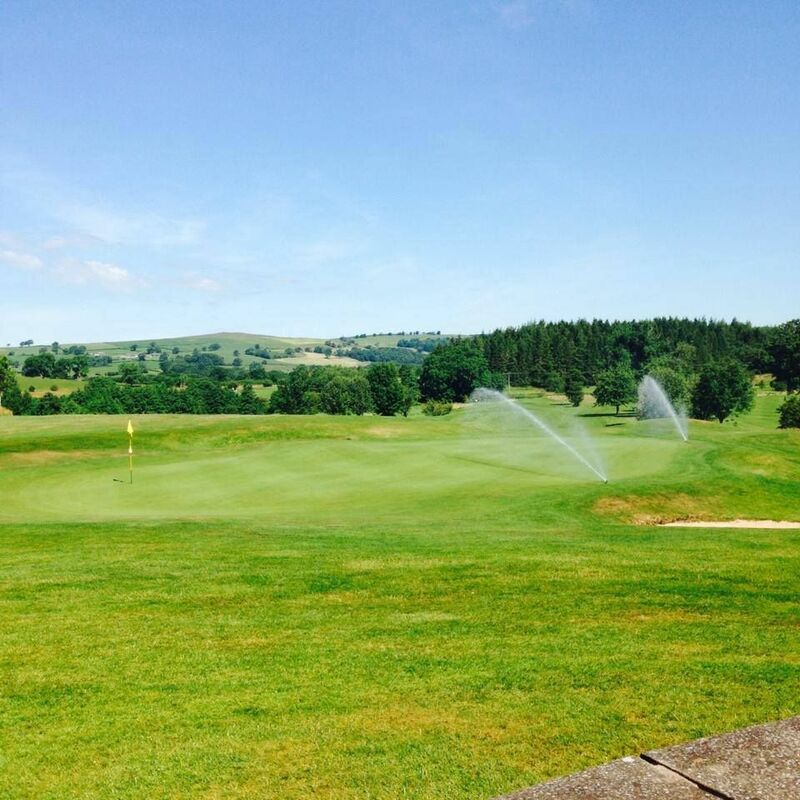 Kirkby Lonsdale Golf Club is not yet in our pool of Golf Courses for orders.